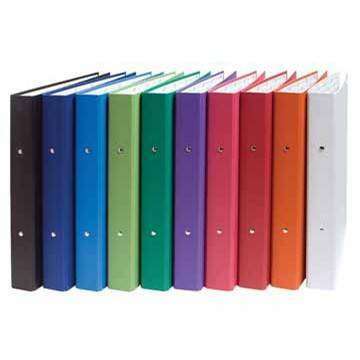 Hard Plastic A4 2 Ring Ringbinder. Also known as Ringbinders or Folders. Colours vary. Please specify particular colour if required on checkout.